A little while ago I was sent Liz Earle Sheer Skin Tint to review and I've been trialling it over the last few weeks. 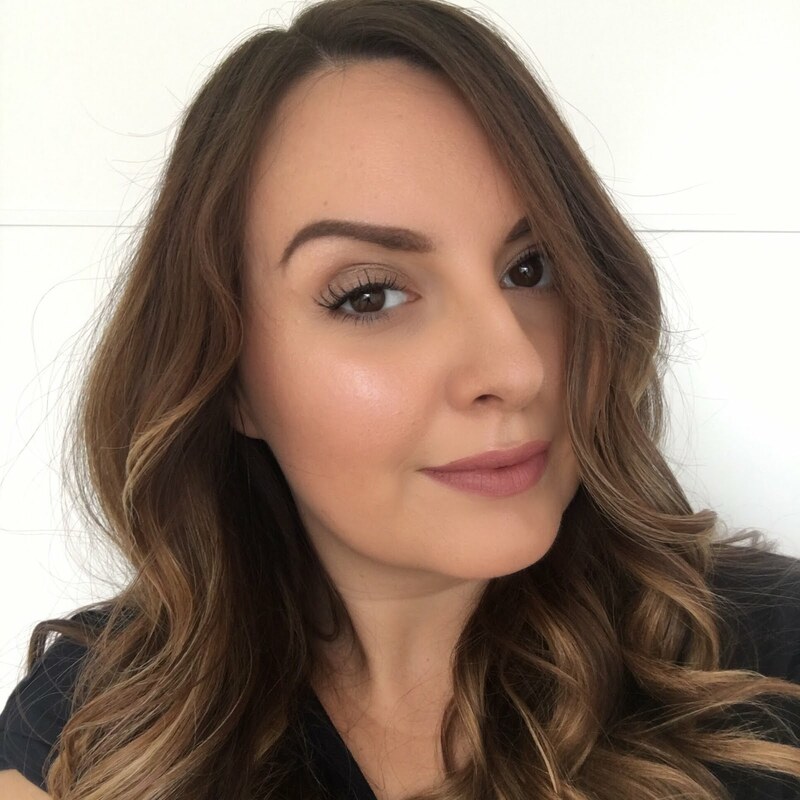 My Mum has been using Liz Earle products for years and I've recently become a devotee to cleanse and polish - you can read my review of that here. To me Liz Earle is a range of natural products which I feel like I can trust not to break me out or give me a reaction because they're actually good for the skin, so I was really interested to hear that they have ventured into make-up products. I was really excited to try Sheer Skin Tint but as soon as I did I remembered how much I need a full coverage foundation to feel confident about my skin. Sheer Skin Tint isn't as sheer as a tinted moisturiser, but it's more similar to quite a light coverage foundation in my opinion. On a daily basis, for make-up that lasts all day I'll need to stick with my full coverage foundation, but for off-duty days, going to the gym and on holiday when a heavy foundation is too much, this is the perfect product. This is shade 2 which is called beach. It goes on really easily and blends to a nice finish. It contains vitamin E as well as spf 15 so if you're using it in summer or on holiday it also doubles up as your sunscreen. I just added my usual elf mineral booster over the top to prevent shine. The only place it went on less than perfectly was my nose because I think it was a tiny bit sun burnt. When I tried Sheer Skin Tint out before going in the sun I didn't get this issue. The coverage was just perfect for a hot and humid evening when full on make-up would have been far too much. I actually didn't take my normal foundation on holiday with me at all! Sheer Skin Tint is available now in three shades and it costs £21. You can get it here at lizearle.com and you don't have to worry about choosing the right shade as they'll send you a sample of all three to make sure you're happy before you open your full size tube. If the shade's not right they'll exchange it - a fab policy and I hope other brands start doing the same. Have you tried this? Does it seem like a product you would like? You can win a Liz Earle Cleanse and Polish starter kit as well as loads of other goodies in my 500 followers giveaway so please check it out here.